Block Island is a magical place, we try to make it every year for a bike ride or hike to the beach where cool clear beaches are some of the best on the East Coast. 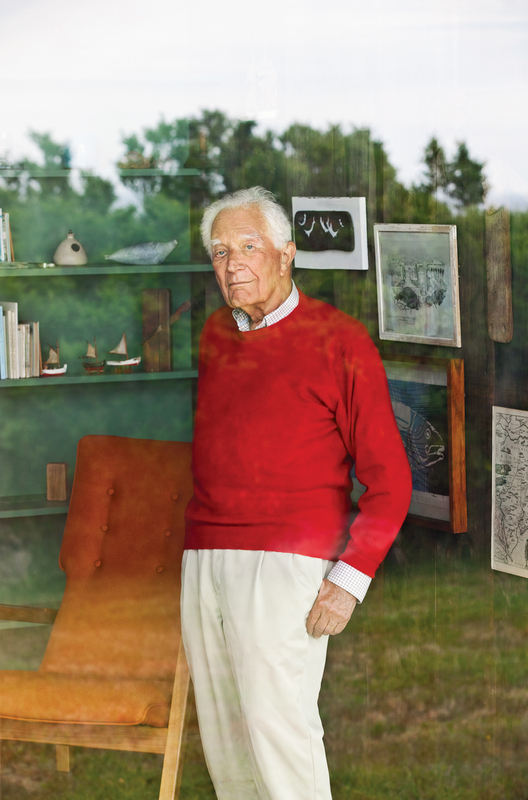 Hiding on Block Island is the summer home of Jens Risom. He approached Life magazine in 1976 with the challenge that he would build a pre-fab house for $25,000, the resulting home is the perfect tiny house we are all looking for today! We grew up in Minnesota and of course we had a lake house "up North" were we went for the summers and on weekends. 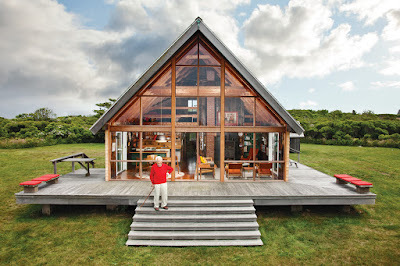 It was an A-frame that my dad built - perhaps he saw this very house and wanted to emulate it. Ours wasn't pre-fab so it took many summers of construction to build, it was just about finished when my father died. 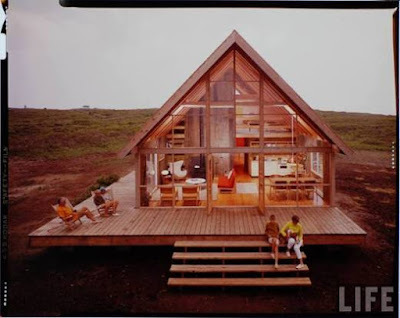 It's a dream of mine to have a place like this for our family to come together and live a very simple life. Dwell magazine recently re-photographed the story of this magical home on Block Island, which still stands in much the same way that it did back in the 70's. 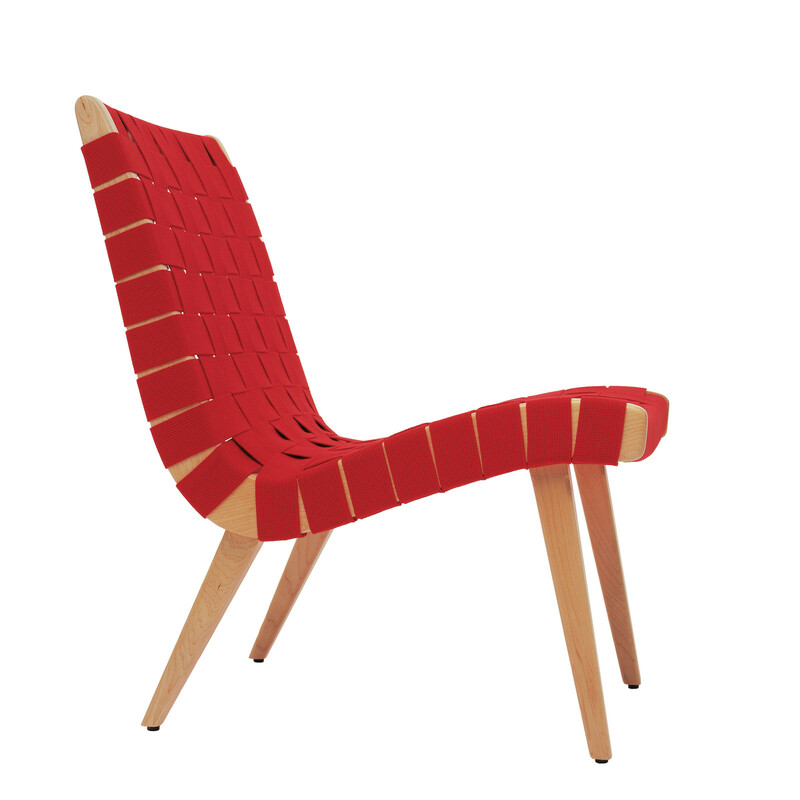 Filled with the furniture of Jens Risom and even some of his prototypes. two photos of the home as it stands today. It's amazing today how they build homes that will never, ever falter. Employing materials that will never deteriorate, never change - however look at this home how beautiful it is in all it's simplicity. The family takes good care of the home and keeps it in a state that it was meant to be - not making it larger for the expanding families, it's really not necessary. 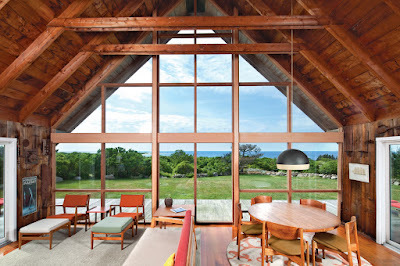 This is a house built for one purpose, to live in and enjoyed - it doesn't need a flat screen TV, a separate bathroom for every person in the house, it's about the beauty that is outside. 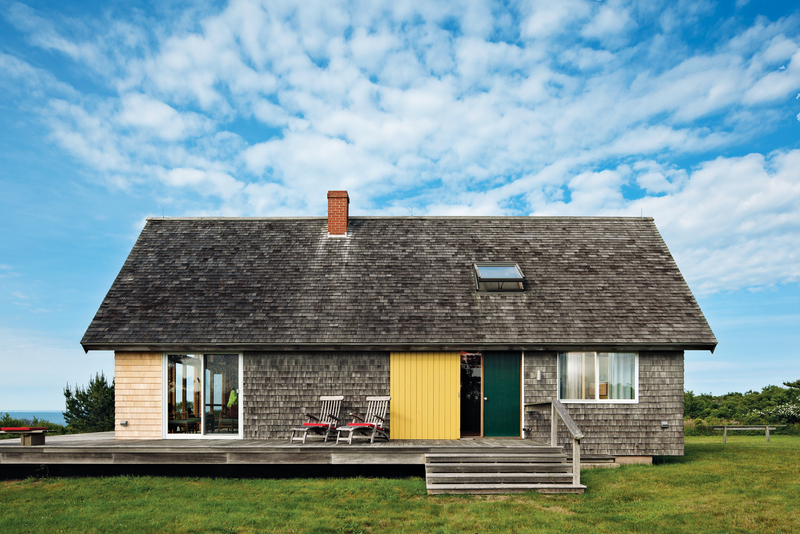 The Risom house has stood up to some of the most harsh weather, winds and rain possible. It still stands as singular and as magnificent as ever. Jens Risom what a beautiful Danish man!